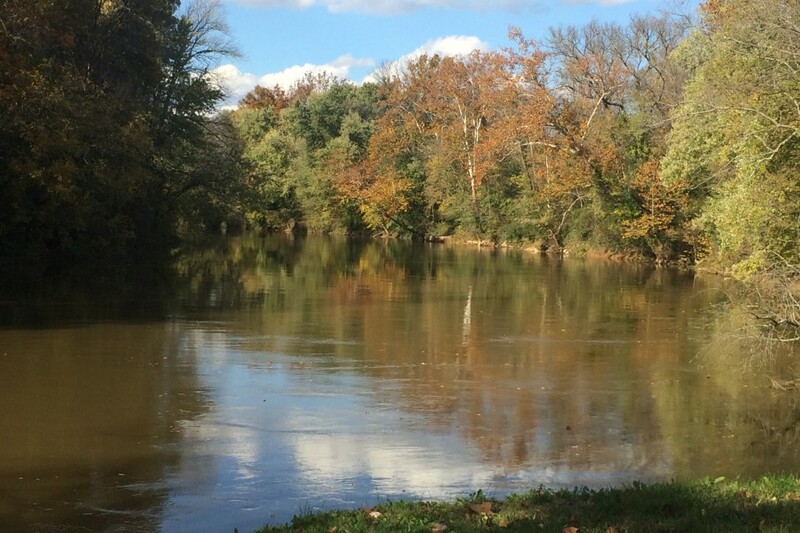 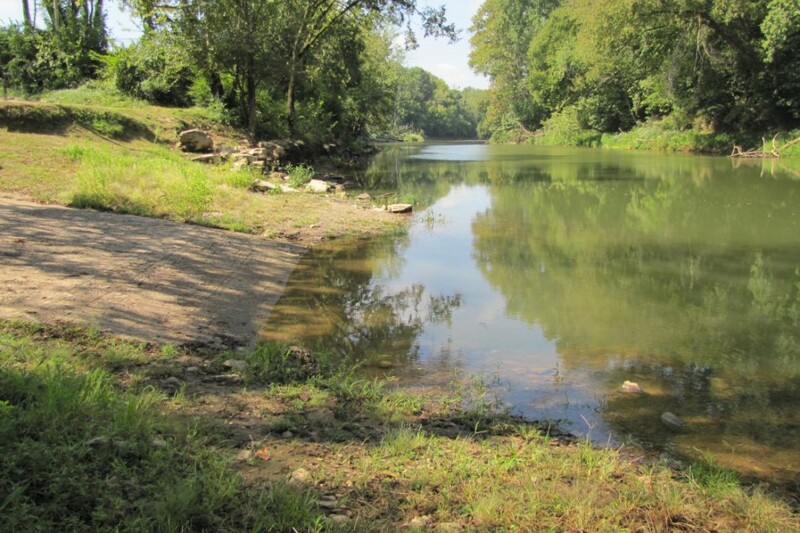 Connecting to Barren River, this park provides a great local location for those with a passion for fishing to put their boats in the water. 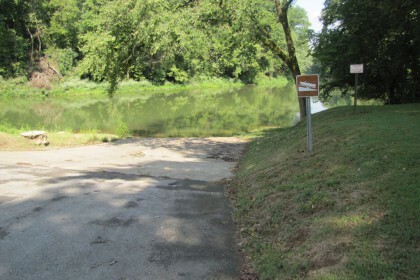 Not only is this park a great spot for fishing, the greenways trails also run through it giving exercise enthusiasts a nice scenery. 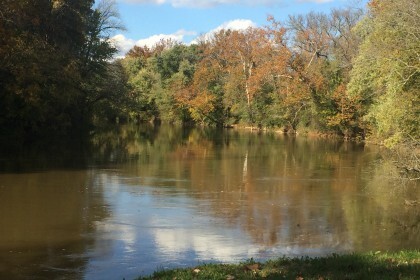 Don’t have a boat? 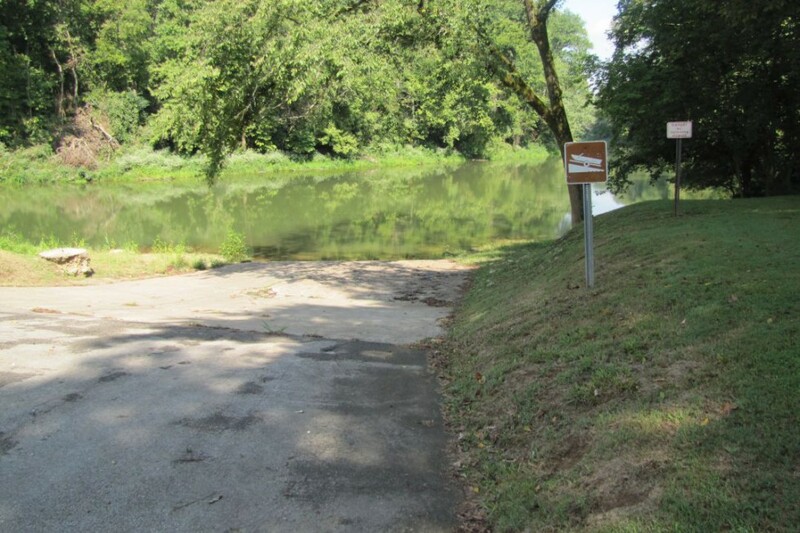 James R. Hines – Boatlanding Park has plenty of riverbank area that you can also fish off of.